We feature beachside event spaces perfect for your unforgettable outdoor banquet. Our Royal Ballroom can accommodate up to 1,500 attendees during your business seminar. Show your presentation or quarterly report with ease on our rentable AV equipment. Have our catering staff serve hearty meals during your unforgettable Caribbean convention. Utilize our professional planners for your flawless business conference in Frigate Bay, St. Kitts. From intimate meetings to company celebrations, our event spaces are adaptable to your occasion. Complimentary Wifi in public areas and function space. In-room WiFi: $5 additional per night. Complimentary function space for groups having at least 3 peak nights. VIPs or staff members on official dates. There has never been a better time to host your next gathering on the award-winning island of St. Kitts. Rates from $259 USD per person, per night for travel between January 1st to March 31st, 2017/2018. Rates from $219 USD per person, per night for travel between April 1st to December 21st, 2017/2018. Book before December 31, 2017 and take advantage of this tempting group offer and select additional benefits over Group Value Dates for your group stays in 2017. In addition, book your stay over our VALUE DATES to receive UP to three additional perks! Meeting Space includes one Meeting Room with Capacity to hold Guest Count based on Peak Rooms people. Spa services are additional charge and require reservations. Group agreement must be signed on or before 12/31/17. Offered to new group business only. Group must be a minimum of 10-maximum of 100 peak rooms per night (some properties require a minimum of 25 peak rooms per night). - See more at: www.paradisemeetingsbymarriott.com. Limited number of rooms are available for this promotion. Tax is additional. Offer cannot be combined with any other promotions. Blackout dates may apply. Advance reservations required. Other restrictions apply. Rates are per room, per night and based on availability at the time of reservations.Your sales manager will review all Hot Deal Concession options with you for your group. Sun Up Your Incentive Meeting: Specific perks / concession offered are per property and not the same at each property. Group agreement must be signed on or before 12/31/16. Offered to new group business only. Group must be a minimum of 10, maximum of 100 peak rooms per night (some properties require a minimum of 25 peak rooms per night). Package rates are per night, based on double occupancy and are inclusive of applicable taxes. Additional fees may be applicable per property. Not combinable with any other promotion. 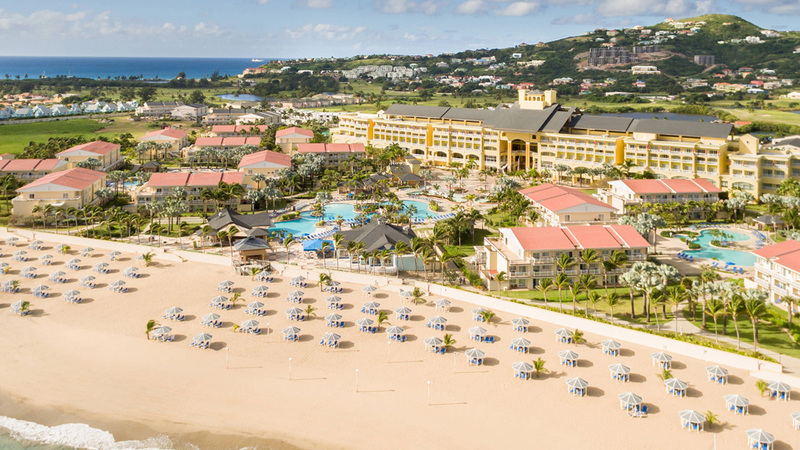 © 1996 - 2019 St. Kitts Marriott Resort & The Royal Beach Casino. All rights reserved.